We are pleased to present the option to own this stunning Luxury Villa located in the prestigious urbanization “Coto de La Zagaleta” in Benahavís. 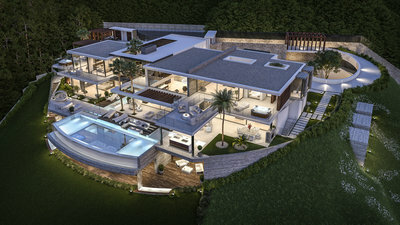 This unbelievable property is located on a plot of Sector A1 of the Zagaleta and the villa will sit in a 5,315m² plot. 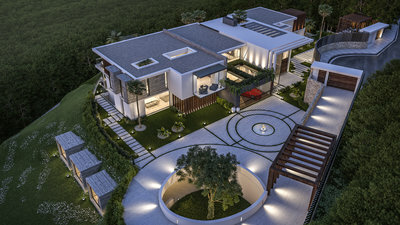 The incredible property develops over 3 floors, with each floor housing some truly unique features. 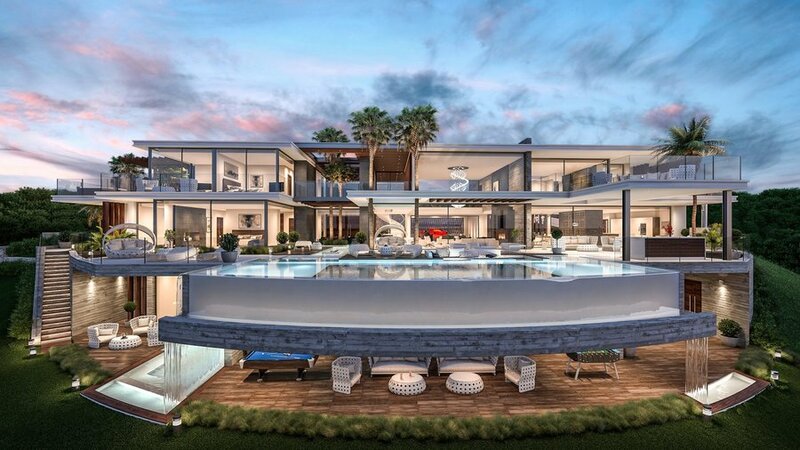 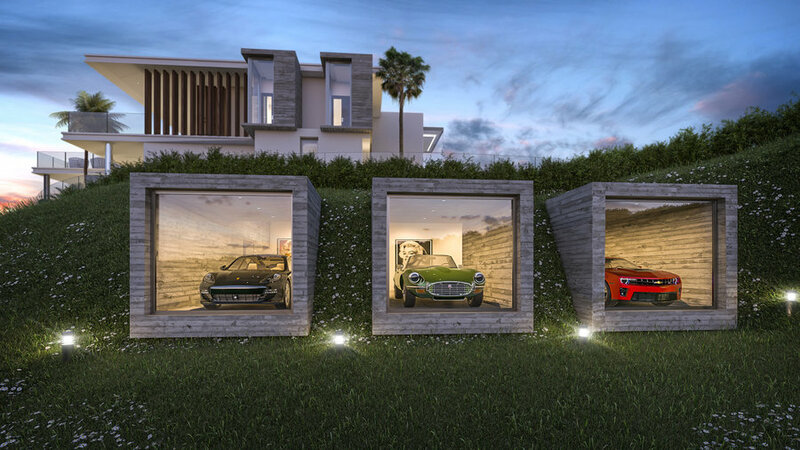 From the lower floor which comes complete with an indoor pool, spa, gym, massage room, TV and games room, private cinema, wine cellar and a spectacular garage, with glass pods overlooking the Mediterranean and the mountains. 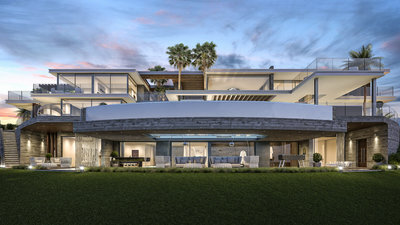 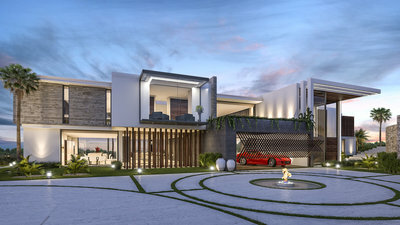 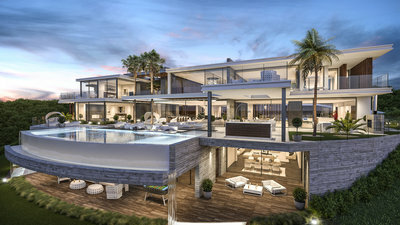 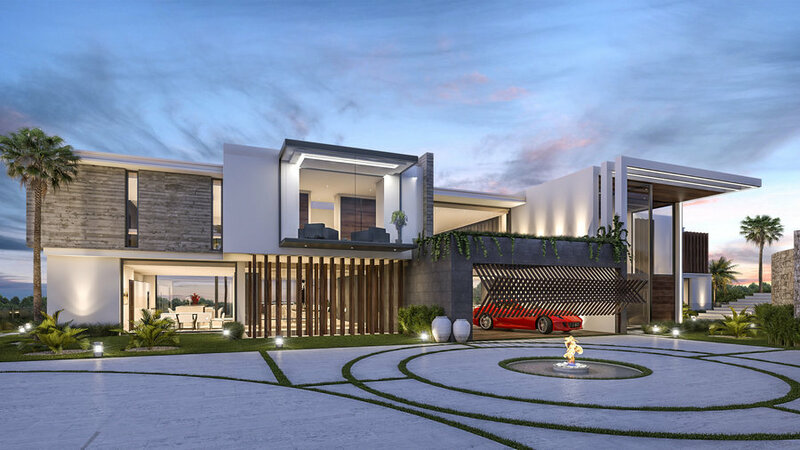 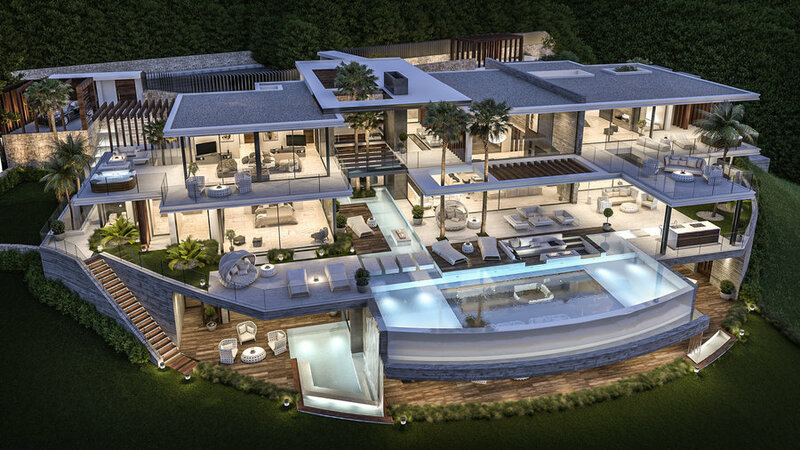 The whole villa will have a living space of 2,000m² constructed total meters. And will Consists of 7 bedrooms, 1 separate apartment for service, and 9 bathrooms. 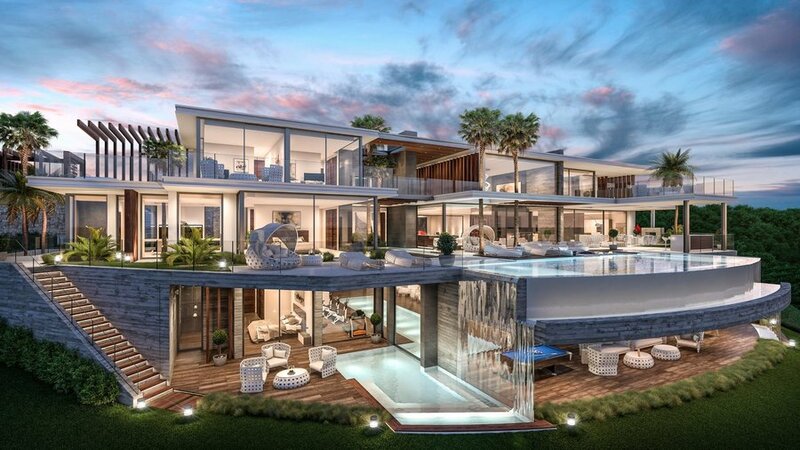 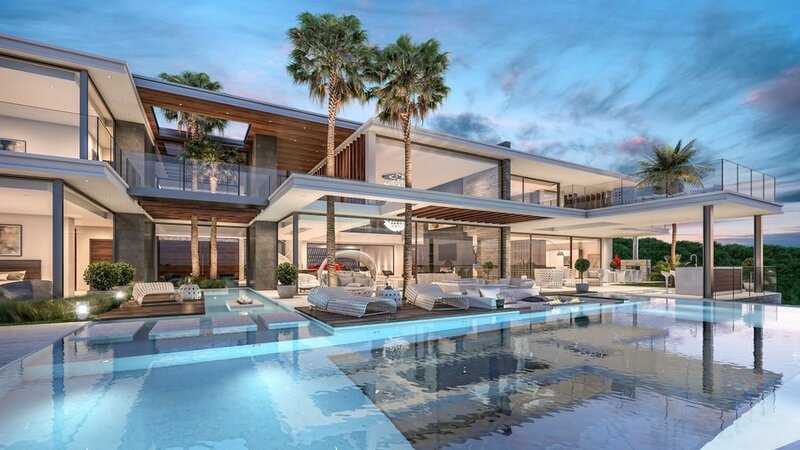 It will feature the very latest in home automation and design, from the Modern kitchens, and bathrooms, to the large expanses of glass, and infinity swimming pool, where you can relax and take in the beautiful views on offer. 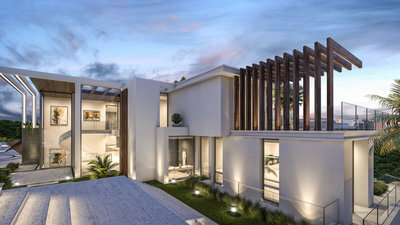 This really is an amazing chance to own a stunning home in this exclusive location.